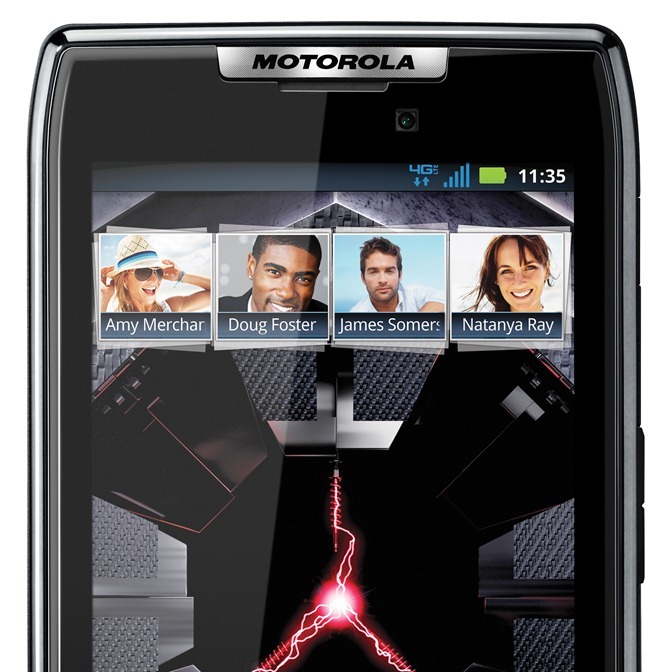 Never one to keep its source code hidden away from the public's prying eyes (certainly more than can be said for, say, HTC), Motorola has decided to release the DROID RAZR's source code. This should make ROM development significantly easier, so hopefully we'll see a few more alternatives to MOTOBLUR pop up shortly. Devs, get on it!